I have a special love of children’s literature as you can see from the Fab Kid Lit lists above. I write those just for fun-excuse me while I slide my giant horn-rimmed glasses back up onto my nose. 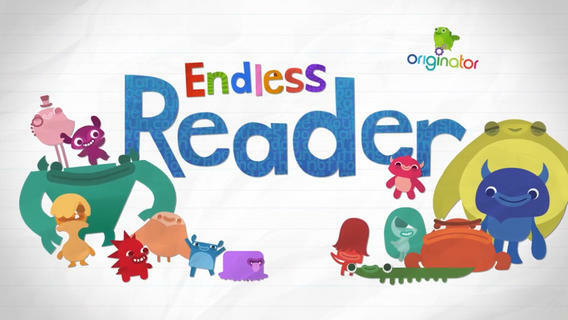 The iPad was released the same month my son was born, so I was pulled in early by the shiny bells and whistles iPad apps of children’s books dangled in front of me. 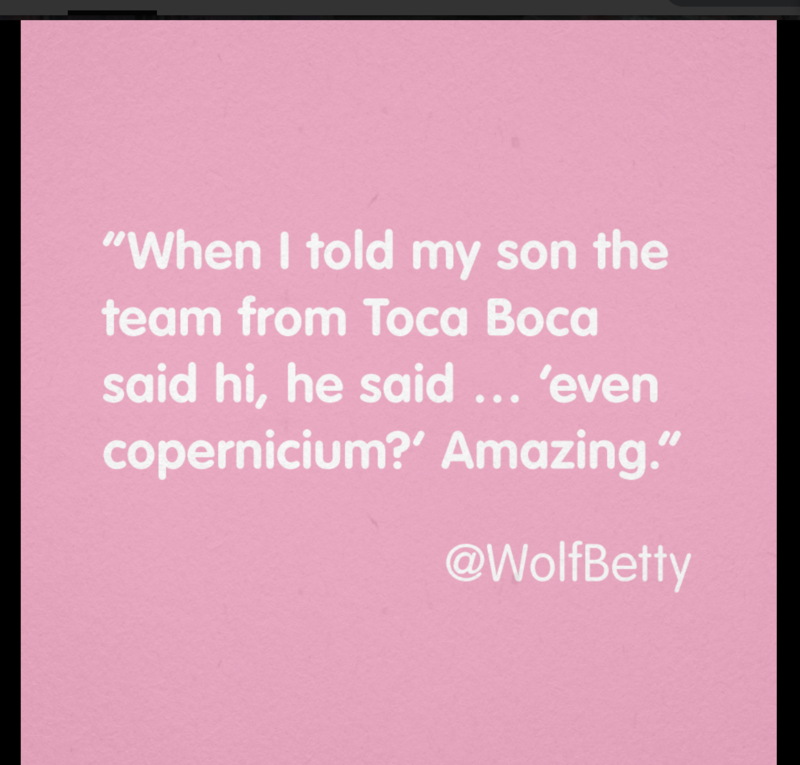 When our son was one he was allowed to look at certain apps, but that was way back in the dark ages of 2011. There weren’t many apps out there yet, we just marveled over the Nighty Night app and Pop Out Peter Rabbit. All the pro and con forums on digital exposure for young, developing brains hadn’t become too heated yet. When my husband’s career took a turn, we began to travel with him all over the world -an iPad for a child on an airplane can be a glorious thing, for everyone, but we realized his time on screen needed to be limited. My time on screen needs to be limited. Everyone’s time on screen needs to be limited. So I turned to one of the great truths of life-the power of what is counterintuitive. It stands to reason-if you create limits, you will feel limited, but in truth-boundaries and limits provide an immense amount of freedom. They allow you to spend your time wisely on what you really enjoy. We apply this principle to sugar consumption, so we thought-why not apply it to screen time too? We won’t forbid it, but we will limit it: thirty minutes a day after lunch if that. 1. Adhering to a time limit and schedule creates excitement around our son’s screen time-a feeling of anticipation. When it finally arrives, he spends it wisely on apps he enjoys the most. Breaking the schedule for special occasions is loads of fun-the iPad on an airplane, first thing in the morning? What a treat. 2. We don’t read children’s books on the iPad before bed. The screen is too bright, even on bedtime mode, which creates an activity too simulating before a little brain needs to sleep. 3. Not all apps are created equal. There is a LOT of yucky material out there-sometimes even from big names you trust. It’s always a good idea to look at reviews and test drive apps on your own. There are plenty of great resources out there. I write app reviews for iGameMom.com and link to my reviews above. The site catalogs apps by age and activity. 4. Beware the in-app purchase. Sometimes they are worth it for apps like Endless Reader, but often they are hooks. 5. Beware the grind. Grind is an unscientific term a friend of mine made up to describe when an app controls you-or your child-versus you controlling it. Look for grind when you find yourself mindlessly surfing the web-you know when it happens. How many cute animal gifs, Eiffel Tower Instagrams or Dream Home pins can you really look at? The addictive, mindless quality of grind is sometimes used in apps to keep the user hooked. A good rule of thumb is to remember it’s always better to know your child is taking something away from an app rather than losing something to it. Here are some favorite grind free examples below-true stories about three of our favorite app developers. Freecloud Design-At two and a half our son played Stack the States and Stack the Countries. He still plays these apps now and not only knows where most states and countries are on the globe-he also knows their shapes and flags. He can show you where Djibouti is. Tiny Bop–The Human Body app is great for kids-also a marvel for anyone interested in anatomy. 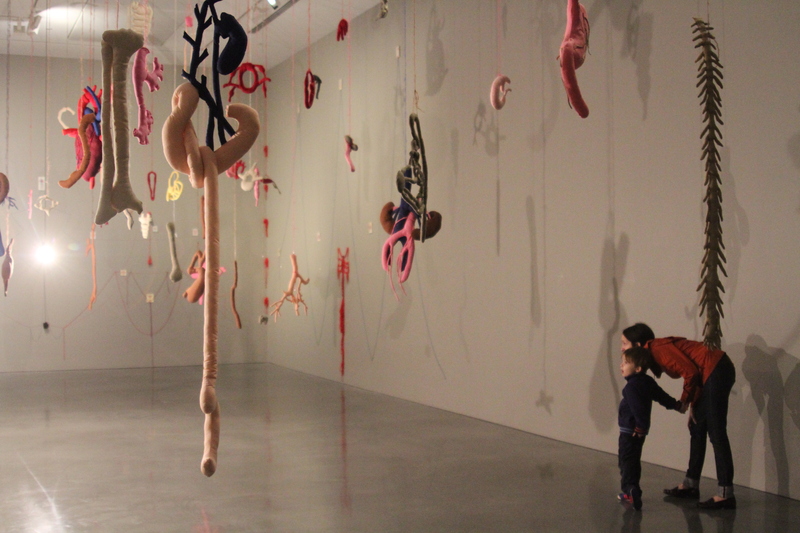 When we stumbled on this Annette Messager exhibit below-I deemed it too intense for a four year old. The installation consists of various parts of the human anatomy on strings. As I circled out of the exhibit to avoid an explanation of its contents, he said, “Look how bootiful Mama, these are things inside the human body.” Thanks for the save Tiny Bop. Technology, if used wisely, can be a powerful tool for young minds.